The Meetings Mean Business coalition made its presence known at this landmark event. 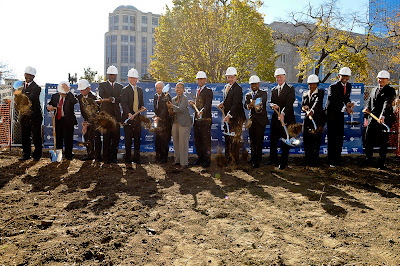 Technically, it was a groundbreaking ceremony for the long-delayed Washington, D.C., convention center hotel project, but really, Wednesday morning’s event could have been a local chapter meeting for Meetings Mean Business. Because almost every single one of the 13 VIP speakers on stage — from DC Mayor Adrian Fenty, to Mayor-Elect Vincent Gray, to Del. 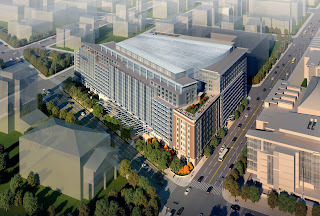 Eleanor Holmes Norton, to Marriott International Chairman and CEO J.W. 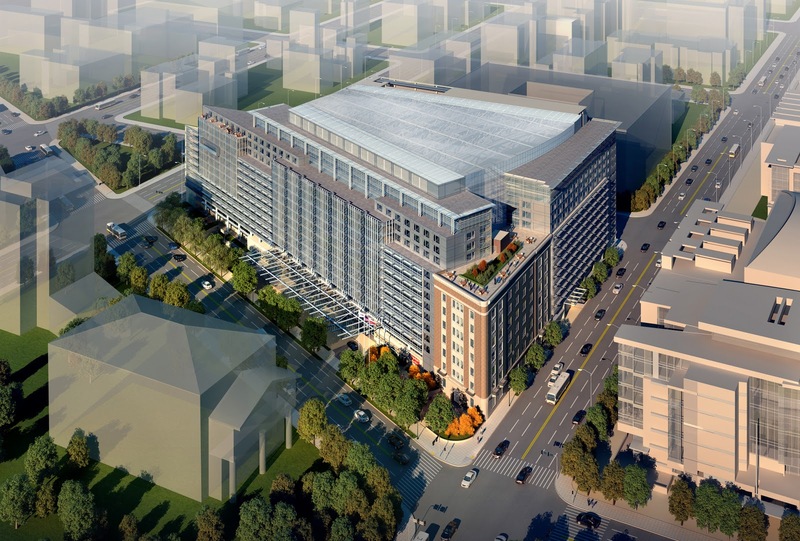 Marriott Jr. — talked about the local economic impact of the 1,175-room, $520-million Washington Marriott Marquis property that is going to be built right across the street from the Walter E. Washington Convention Center. That realization combined with the release of 20 years’ of pent-up frustration to create a lively party atmosphere at the corner of Massachusetts Avenue and 9th Street, NW. 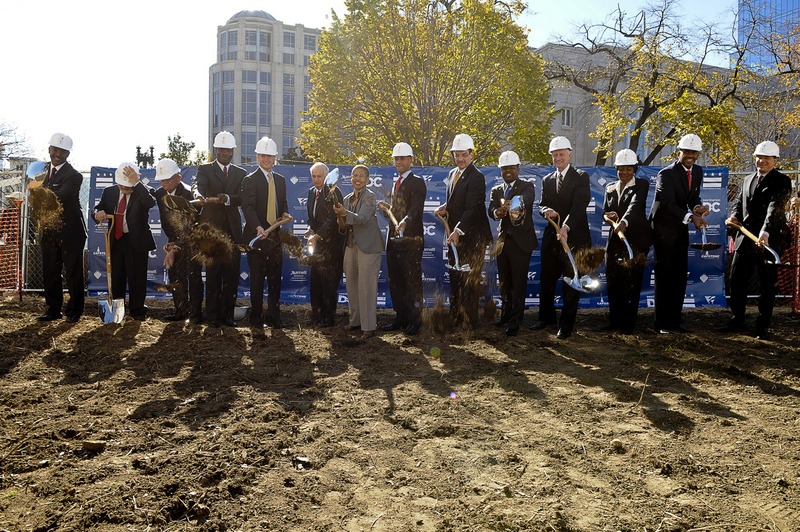 There, the Madison Lively Stones brass band played Dixieland music as hundreds of people filed into a tent built over a parking lot that soon will be home to a 14-story, LEED Silver-certified hotel with more than 100,000 square feet of event space. Soon the speechifying started, and no one seemed to mind, because there were a lot of thanks to go around, delivered amid what felt like a collective mood of giddy disbelief.